Limmud Bay Area 2019 registration open – J. One of the Bay Area’s most eclectic annual Jewish festivals is open for registration starting March 15. 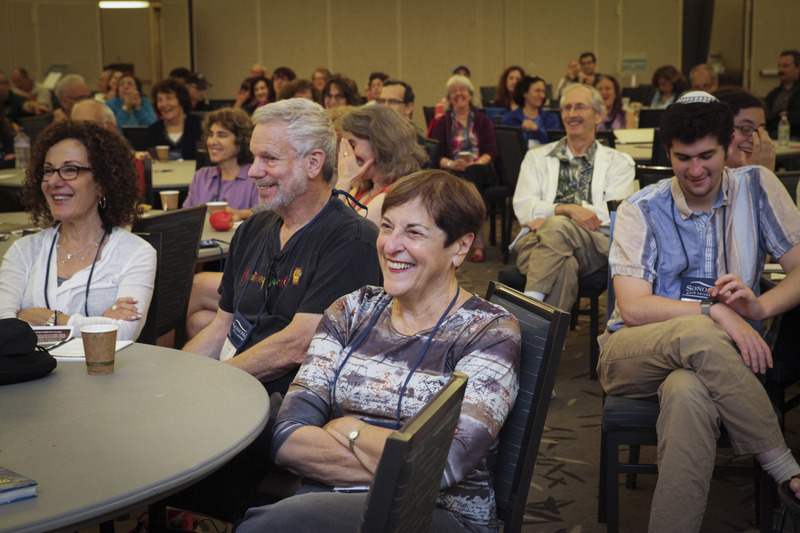 The 2019 Limmud Bay Area, a weekend of learning and fun for all ages, will be held June 28-30 at Sonoma State University. The three-day festival will include lectures and workshops that touch on a range of topics, from learning yoga with the help of ancient Jewish learning, to pondering how science is connected to the High Holidays. Topics change every year, because Limmud itself is never the same. That’s partly due to the way in which the festival is run by volunteers who both support and shape the event. Limmud started 38 years ago in England and is now a global phenomenon held in more than 80 cities around the world. The first Bay Area Limmud was held in 2012. Tickets for the event range from $200 to $580, with discounts available to young parents, young adults, children, commuters, large groups and other special cases.